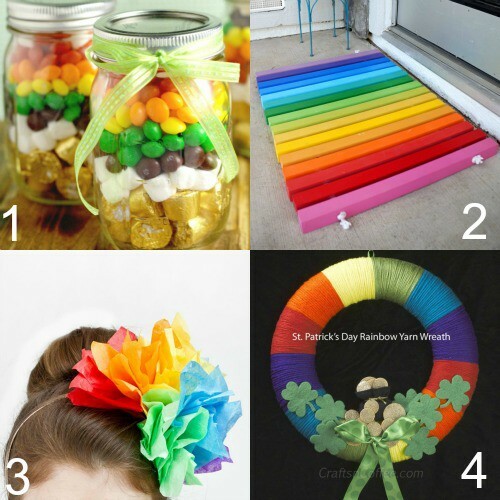 The BEST DIY Rainbow Crafts from indoor and outdoor decorations to fashion, headbands, and totes. 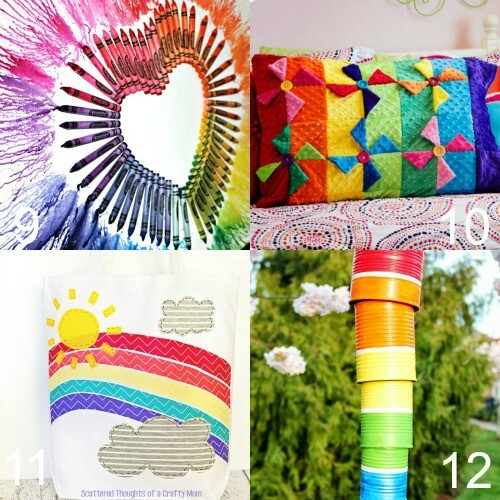 These rainbow crafts will brighten up your life, and you’ll love them all! Yay! 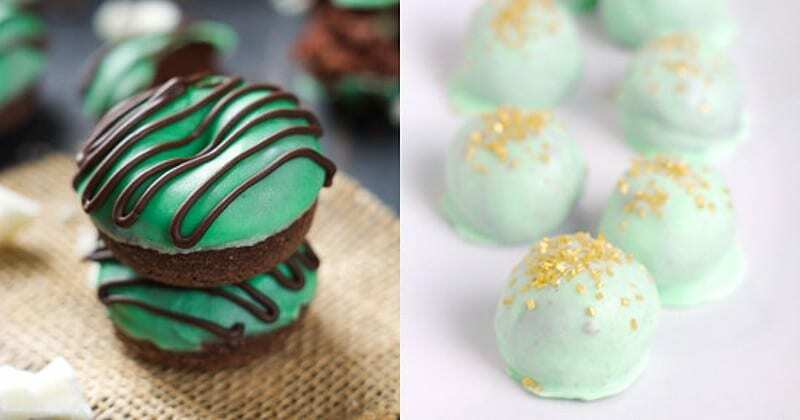 It’s almost St Patrick’s Day, which means lots of pretty rainbows and shiny gold! Of course, it’s fun to decorate with rainbows all year long, and after you see these fun and beautiful DIY Rainbow Crafts, you’ll definitely want to! 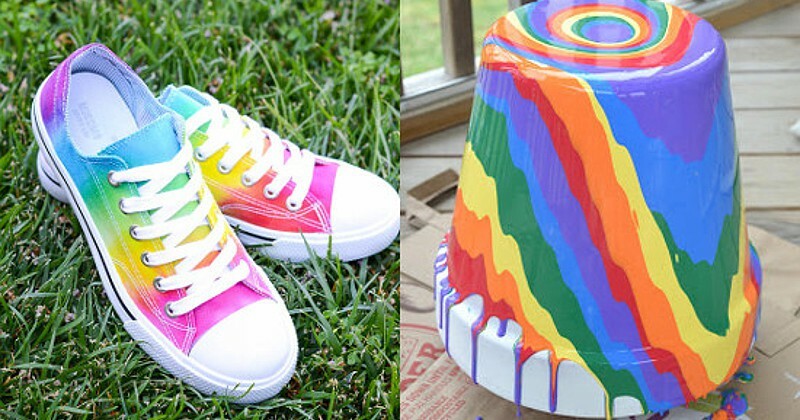 These DIY Rainbow Crafts have it all from indoor and outdoor decorations to fashion and totes. They’ll brighten up your world and make you smile. 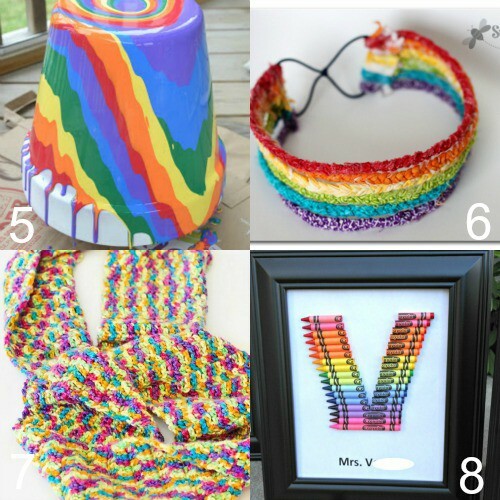 Which one is your favorite DIY Rainbow Craft? They’re all so pretty, I can’t decide! 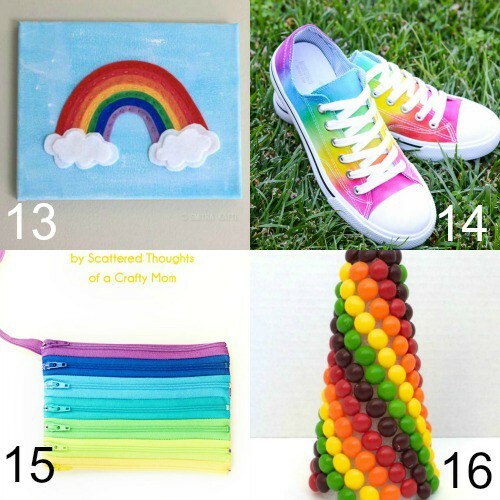 Did you like these DIY Rainbow Crafts ideas? 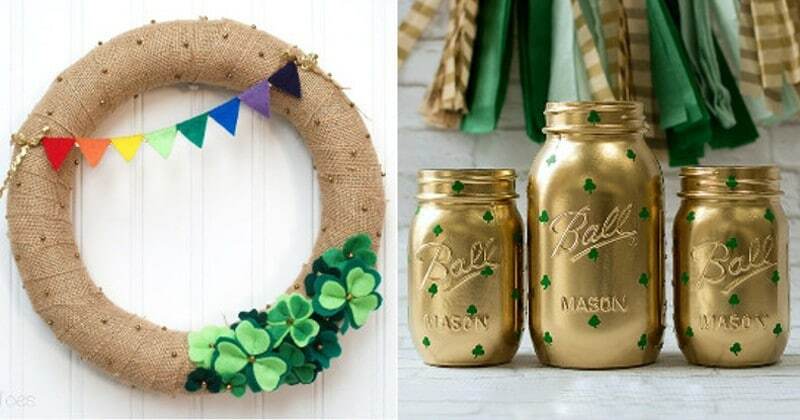 Find more on my DIY & Crafts and St Patrick’s Day boards on Pinterest! Love this collection of fun & happy rainbow craft! Adore the rainbow shoes! Thank you for including CraftsnCoffee.com!